This is an essential guide for anyone ready to step out of the illusion of suffering and separation! 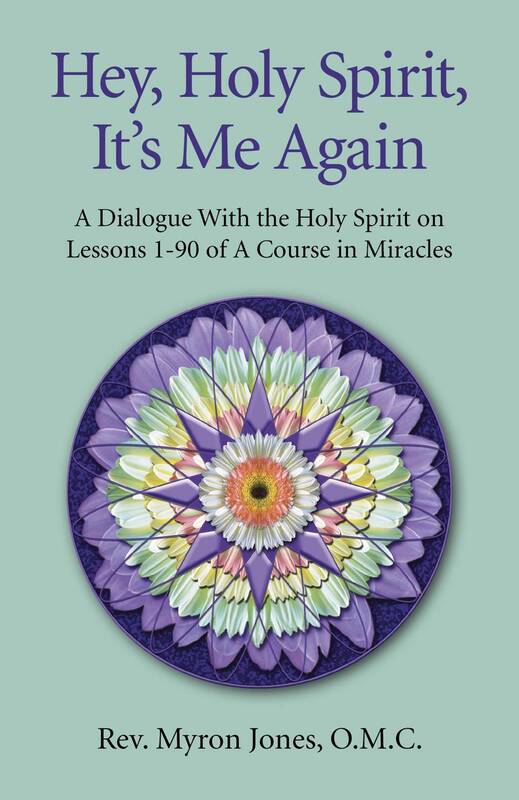 It is indispensable as a companion to anyone on the A Course in Miracles (ACIM) pathway. Journey with Rev. Myron Jones as she shares her daily insights to accompany the first 90 lessons of ACIM’s Workbook For Students. Through sharing honestly and openly her day to day personal experiences of practicing the lessons, you are lovingly led by example, to experience for yourself the transformational power of ACIM.